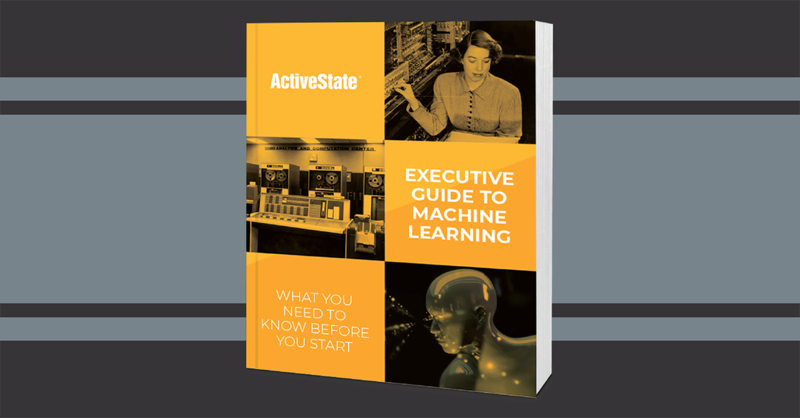 Get our Executive Guide for everything you need to know to get started with ML. We cover everything from the benefits to your business to the build-or-buy process. And our Guide provides a practical overview to implementing ML in your organization. There are few (if any) industries that will not be disrupted by a technology that endows machines with human reasoning capabilities backed by near-limitless computing power. Want to sample a taste? Get Chapter 1 now!